Jochem De Graaf was born in 1954 and now lives and works in the neighbourhood of Amersfoord, Holland. Painting has always been a passion for De Graaf and he uses all the time he can to pursue his love for art. The way he works texture using a special formula to develop his subject, gives his work a unique dimension. 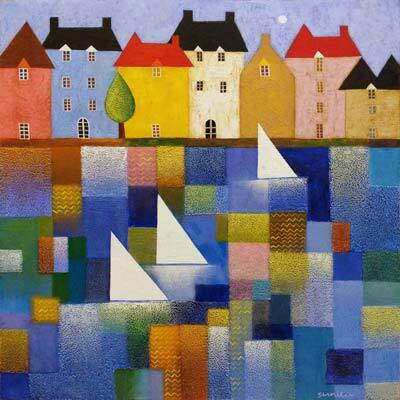 This highlights aspects within the subject he his painting. This is achieved with a knife, thick pencils and a spatula. 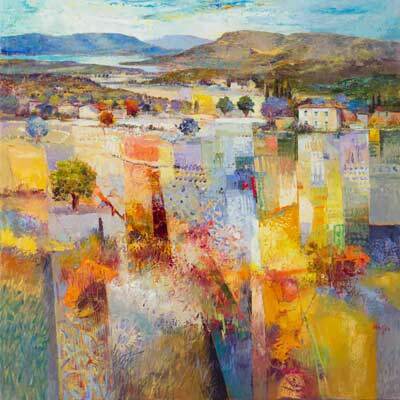 He then adds bold colour to the canvas to create definition, light and shadow. 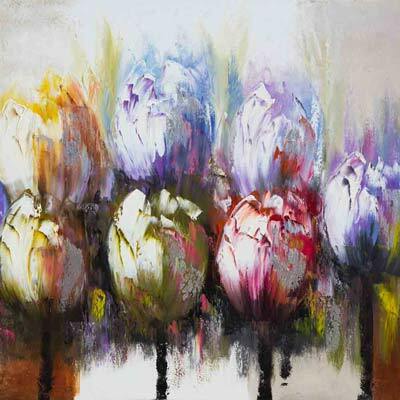 Jochem has now developed a range of floral work, which complements the three-dimension effect he gives to his figurative work. 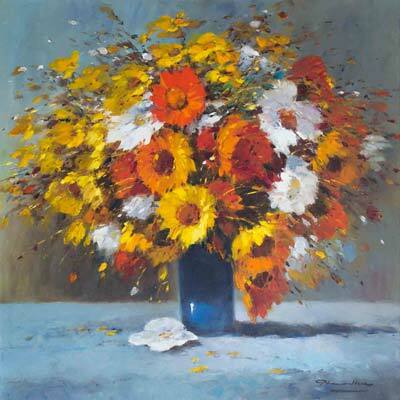 Tulips, Roses and Sunflowers are among his favourite floral studies. 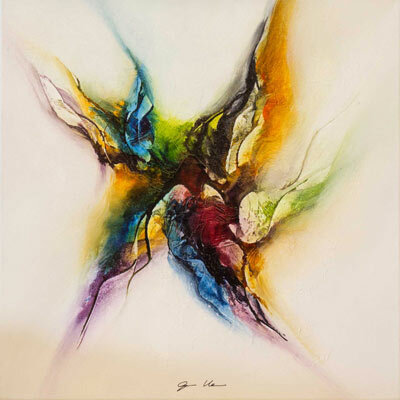 Jochem has exhibited and sold extensively throughout Europe and is now exhibiting his work with select galleries in the United Kingdom. He has also had several commissions from the Dutch government.